Dosesmart is a compact pill dispenser that reminds you to take your medication, records when you do, and presents adherence data. 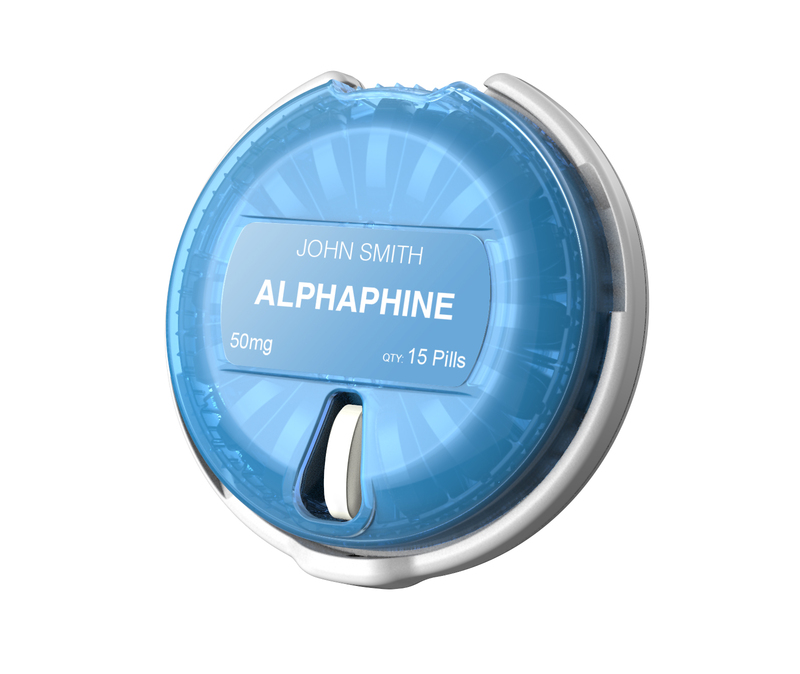 The cartridge comes preloaded with medication and mounts to the base unit with a simple twist. The base unit uses wireless technology to communicate with your computer or mobile device.